Sliding Phones are Back, and in Greater Fashion! 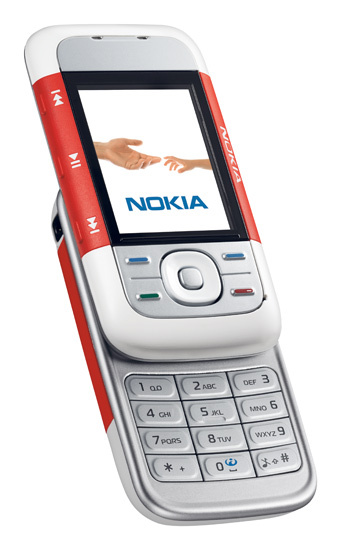 ...then you're wrong cause the ol' school mobile phone design is back, with a much slimmer and trendier look! The Xiaomi Mi Mix 3 is the latest flagship device released by the Beijing-based electronics company, that shows off a 6.39-inch notch-free display screen and it can even SLIDE! A WOW-factor about the Mi Mix 3 is that it is already running on the latest Android 9 OS -- even more advanced than the Samsung Note 9... but once you slide the display screen down, you'll have a 24-megapixel selfie camera + dual 12-megapixel cameras at the back. Shot with the Mi Mix 3's 960 fps slow-mo video. Unfortunately, unlike the Samsung Note 9, the Mi Mix 3 does not provide a slot for external memory -- so I would recommend the 256GB unit if you're an adventurer or vlogger. Oh, another thing is that the Mi Mix 3 also doesn't have a 3.5mm headphone jack so you might wanna pick up a pair of wireless headphones when you're communiting on public transportations. However... inside the box, you will get a charging pad -- so that's one thing less to go out and buy. You would probably also be wondering how durable the sliding function is right -- as I'm sure most of your previous Nokia & Sony Ericsson phones probably snapped; well, it is ensured for 300,000 snap cycles! So if you're gonna use the Mi Mix 3 for say...the next 3 years, then you'll have 274 cycles of fun a day! Interested but too lazy to get caught in the long queue? Click HERE for Lazada or HERE for Shopee then!